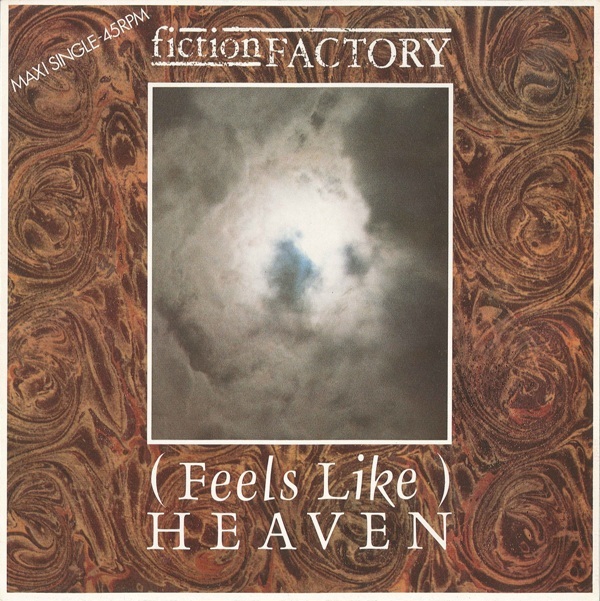 Fiction Factory were a Scottish band that had a huge hit [only one] with “Feels Like Heaven” from their debut album, “Throw The Warped Wheel Out” in 1984. I saw about 30 seconds of said tune on “Blacknell’s Bits” on MTV’s “London Calling,” where they showed tantalizing glimpses of videos for a few seconds that MTV would otherwise never show. FLH struck me at the time as being in the mold of ABC’s “All Of My Heart” and I made the effort to buy their album. For a solid nine years! Finally, in 1993, CBS UK released the album on CD since FLH was a big hit. To this day I never saw it on vinyl! Needless to say, it was never released in America. When I got it I was indeed struck by the similarities of singer Kevin Patterson to Martin Fry but also Peter Murphy. He seems to morph between the two singers, and the heavy use of syncopated xylophones on the “Warped Wheel” album did nothing to dispel the “Lexicon of Love” comparisons. The songs were good and in 1993 I certainly appreciated the production on a few tracks by ex-Associate Alan Rankine as I was full tilt into my Associates late-blooming fandom! I can tell they’re using his synthesizer on the tracks in question since it was all over the remixed version of The Associates’ “Affectionate Punch” album as well! But here the story jumps tracks. 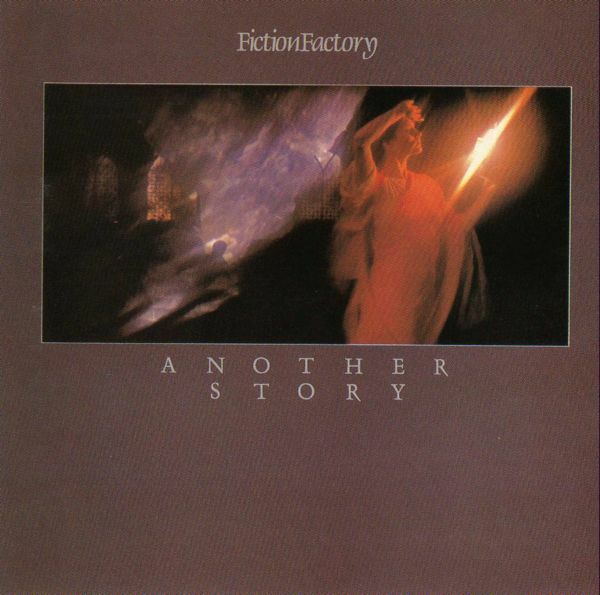 Because one year earlier than 1993, I managed to score an actual CD of their followup, flop album, “Another Story,” which was released in Germany [on the Line records label] upon its release in 1985. This album was very different from “Lexicon” era ABC, to put it mildly. In fact, they must have been among the first to pick up on The Blue Nile and their awesome sound since they seized upon their engineer Callum Malcolm and his studio, Castlesound [in Edinburgh] to help craft their 2nd album. It retains many of the spacious sonic characteristics of “A Walk Across The Rooftops” but forges ahead with them in seeking its own identity. The stunning opening song, “Standing At The Top Of The World” sets the bar rather high! The arrangement on this is simply stunning. The song is cut like a brilliant diamond. I really wish they had been able to continue, but this album flopped, as I said, and this CD has every track issued by them not on either of the albums. I started getting serious about collecting Fic Fac around 1996 [the last few record shows I attended in Florida in the early-mid 90s and Rock & Roll Heaven filled most gaps] and as of 2002 and my trip to D.C. and the amazing 6 hours spent in the awe inspiring Yesterday & Today Records [now sadly web-only] I finally have every FF single and penciled in the CD in question a stately four years later! There are four extended A-side versions here but quite a few suave B-sides. 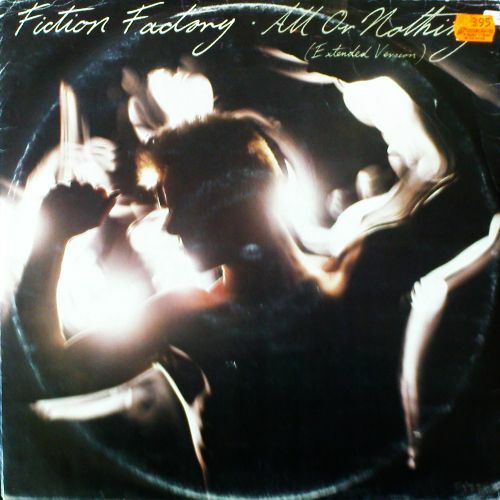 The first seven tracks date from the debut album period while the last five are from the two singles issued from “Another Story.” “Tension” sounds a great deal like Art Of Noise and perhaps pointed in a direction that would have bore fruit had their career continued. 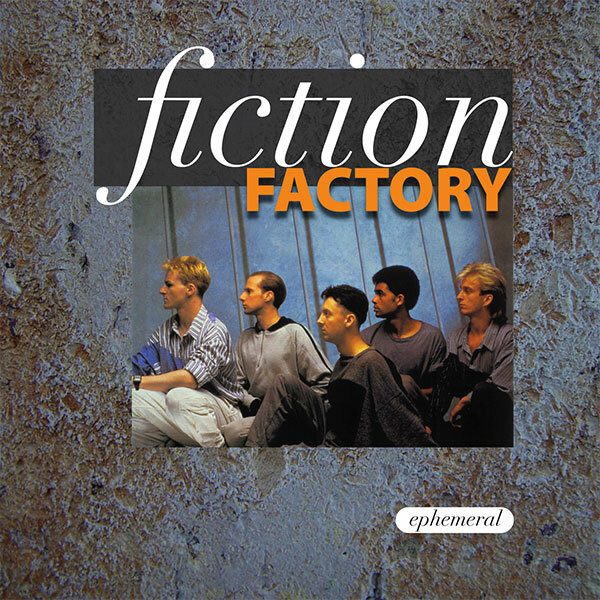 In summary: Fiction Factory – a good pop band moving in the right directions that deserved better. Lead singer Kevin Patterson is now on the IT dept. of the University of Dundee in Scotland. That’s so wrong, but I’m sure the pay is better. The group eventually reformed for a single gig at the 2011 Scottish Rewind Festival and seem to have let it stand as a one-off. Several years after producing this compilation, I discovered that there exists a 2nd 12″ of “Feels Like Heaven” with a 5:51 extended version of the tune. I need to buy this rarity and remaster this title with the extended mix of this A-side for a 13 track disc with this added track slotting in as track four. Who knows how long it will take me to order this and get this locked down. Me, I cut the labels some slack when it comes to remastering. Often is the time that I think that I have something locked down only to discover something new a hop, skip, and a jump down the road. This entry was posted in Blast From The Past, Remastering, Scots Rock and tagged Fiction Factory. Bookmark the permalink. Another band I am ashamed to say I don’t know anything of,apart from their one big hit.I even lived in Scotland for nine years!I will do some research after reading your fascinating (as always) post.”..the heavy use of syncopated xylophones…” has to be one of the finest and most niche phrases I have read this century! Gavin – I’m so happy you appreciate the language. I like the first album. I am nuts about the second. But good luck finding a copy. The CD is a three-figure nightmare. The album is available as a DL but it’s a vinyl rip; albeit affordable. An update, of sorts: the two Fic Fac albums now exist on iTunes for digital exploration (either for outright purchase or through Apple Music). The TtWWO version has 15 songs with only one extended mix (FLH), and Another Story has 10 tracks, no extended tracks (there is also a “best of” compilation which appears to have some additional material).